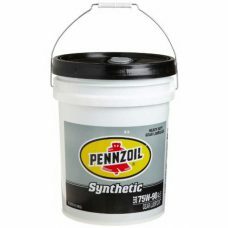 PENNZOIL Platinum Axle 75W-140 combines a premium performance gear oil additive package with a high quality synthetic base stock. 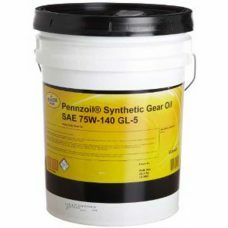 This gear oil provides excellent low temperature fluidity for safe lubrication during very low temperature axle and transmission start-up, and also maintains a thick protective oil film during extremely hot operating conditions. 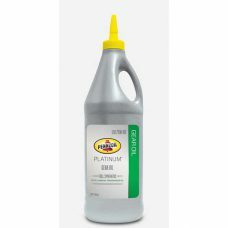 PENNZOIL Platinum Axle 75W-90 combines a premium performance gear oil additive package with a high quality synthetic base stock. 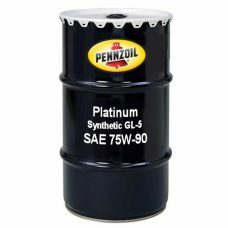 This gear oil provides excellent low temperature fluidity for safe lubrication during very low temperature axle and transmission start-up, and also maintains a thick protective oil film during extremely hot operating conditions. 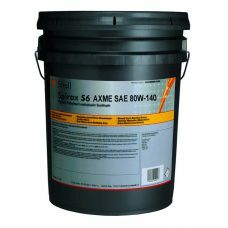 SHELL Spirax S6 AXME SAE 80W-140 is a full synthetic, multi-purpose, heavy duty gear lubricant specifically designed to heavy duty differentials that call for an API GL-5 product. 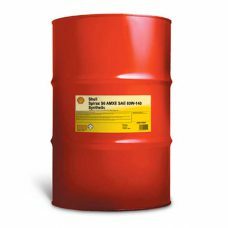 Synthetic formula provides outstanding thermal stability, high film strength, excellent shear stability, rapid water separation, and oil flow even at sub-zero temperatures. 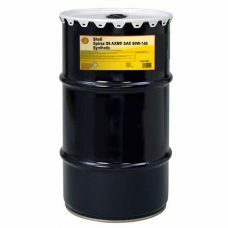 SHELL Spirax S6 AXRME SAE 75W-90 is a unique fuel-efficient, long life heavy duty transmission and axle oil, designed to provide ultimate protection. 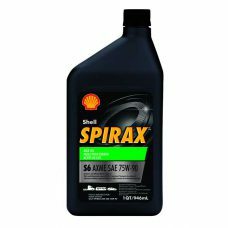 Specially formulated with synthetic base oils and additive technology gives improved lubrication of the drive train, lowers the operating temperature and helps promote longer life for the equipment. 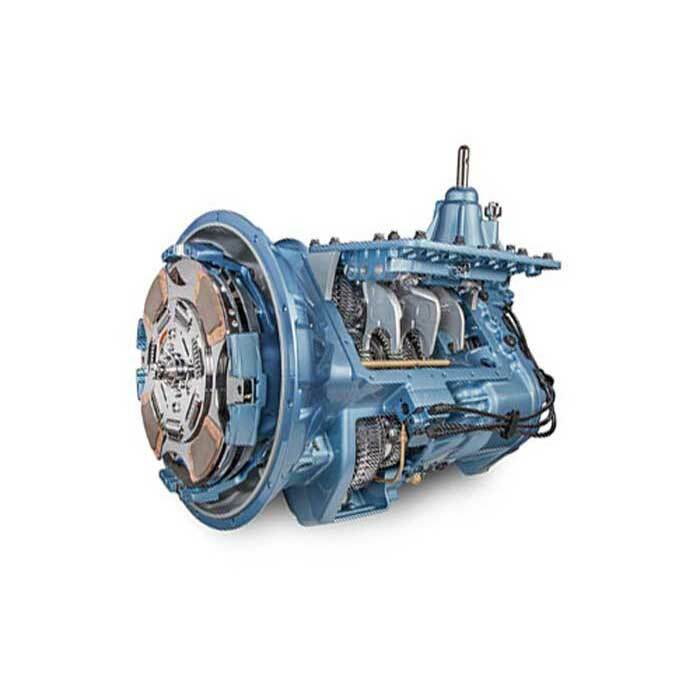 Also has extended oil drain capability.